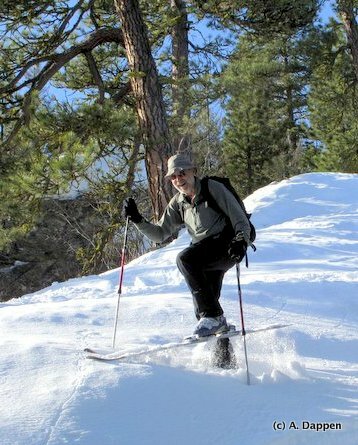 Despite splendid-snow conditions that we enjoyed around Central Washington in early winter, it’s been six weeks since measurable snow fell on the peaks surrounding Blewett Pass. Now the north-facing ski lines off Diamond Head and Windy Knob are tired and scarred from over-use. No matter. 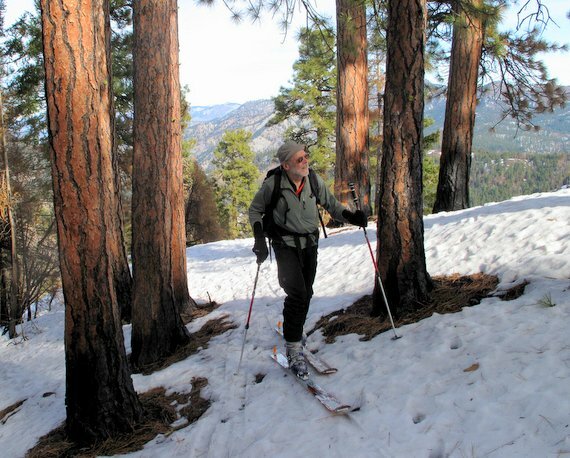 The Blewett Pass environs offer a warehouse of other interesting ski tours that few bother to visit. One such offering near Tronsen Ridge has an intriguingly unique collection of skiable ridges and slopes. In one day a skier could hit western and eastern ridges, as well as southern and northern slopes. 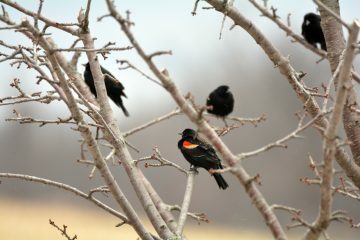 A tour hitting all the cardinal compass points would promise exposure to snows, fair and foul, that have sat fallow for six weeks and would deliver south-facing corn, north-facing powder, and just about every form of hideous crud in between. Many backcountry skiers, fixated on powder as they are, would find the stew of snow conditions this tour promises unsavory, so I sent an invitation only to the few and the stupid who can be depended upon to enjoy snow in all its mutations and bastardized forms. 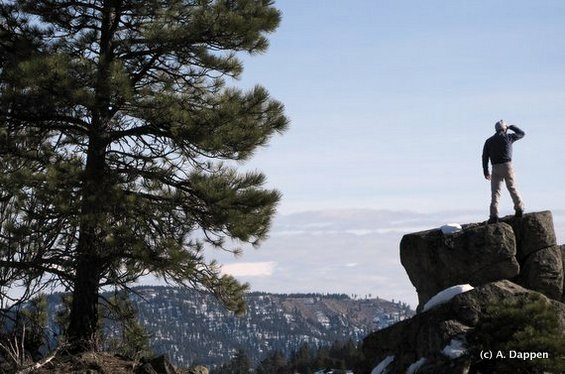 At 8:30 a.m. on a Saturday morning in early February, Matt Dahlgreen, Tom Janisch and I stair-step away from Highway 97 along one of many west-facing ridges leading to Tronsen Ridge. Matt, the forest ecologist in our midst, loves that we are traveling through timbers scorched by the 2012 Wenatchee Complex fires. The ground cover is seared and cleared but the big ponderosa pines and Douglas firs populating the ridgeline are merely black-barked. The fire thinned and cleaned the forest floor without jumping into the canopy to burn the whole forest down. 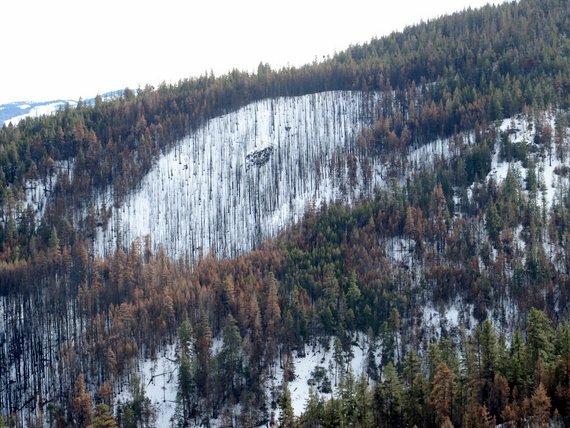 It shows a good example of how fire probably moved across our dry forests before a century of fire exclusion allowed dangerous amounts of fuel to accumulate in the woods. Now many forests around the West are out of balance and are more likely to experience fire as catastrophic blazes than as ground-cleaning brooms. Photo: Some of the snows we skied on this tour weren’t pretty, but the forests themselves sure were. At Tronsen Ridge (5,260 feet), West meets East and we pull out a GPS for several minutes to navigate through thick forests and pinpoint a ridge that is, initially, indistinct. Soon we find a long, inclined spine with open leads and nicely spaced glades that sinks steadily toward Mission Creek. The GPS retreats to the pocket and we make our eastward pilgrimage. The open leads prove to be coated with sugar snows that cleave cleanly beneath the blades of skis. The glade skiing is a different animal. Here the snowpack has first been cratered by clumps of snow falling from tree branches and then frozen into a solid, icy mass. This skis like conglomerate rock and our boards shake like aspen leaves on the hard surface. 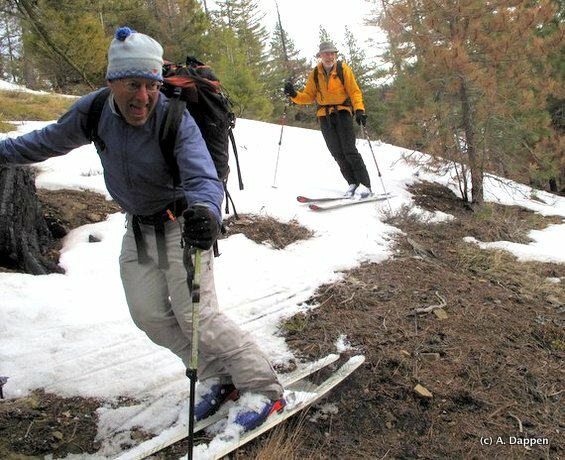 Photo: Tom Janisch looking for more snow on the lower East Ridge. Two thousand vertical feet lower, snow gives way to dirt. We skin up and climb back to Tronsen Ridge. From there we contour along two sides of a table-topped peak searching for the best entrance onto south-facing slopes that lead down into the bowels of an unnamed creek. It’s nearly 2:00 p.m. when we start this descent and, even though the day is partially overcast, the slopes have received plenty of warmth. 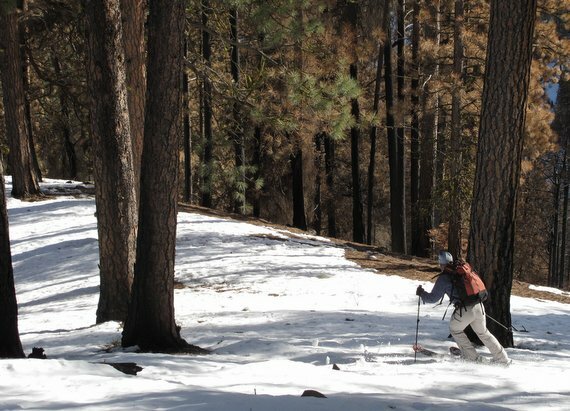 The snowpack is ridiculously thin — only two inches deep in places — yet multiple freeze-thaw cycles have consolidated winter’s white carpet and skinned it with corn. The open slopes we descend ski like a dream. Occasionally, however, the sun’s magic has been too strong and the snow has bled down to dirt. Here we either jump or sidestep across short patches of soil before skiing onward and downward. Eventually we have followed South all the way to the creek that forms the border with North. It takes just one step across that border to move from sunny salsa country into the north country with its shaded, wintery snows. The best skiing of the day will be on the north-facing slope we have just reached. Matt and I have both skied here before and, in the clearings formed by an old logging cut we know there is room to draw 800-vertical foot lines of calligraphy. Unfortunately there’s a hitch in the giddy-up today: I have a late afternoon family commitment and I need to pull the plug on the day so that my wife doesn’t pull the plug on her husband. 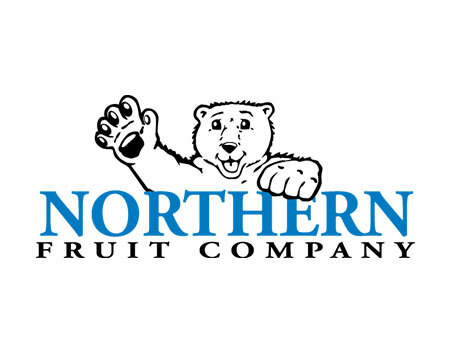 We touch North but we don’t actually ski it. Instead we skin back up the south-facing slopes until we intersect the west ridge that we climbed early in the day. Photo: On steeper slopes, the fires of 2012 jumped into the canopy. On gentle slopes, however, the fires tended to smolder through the understory. The descent of the west ridge back to the car proves to be a riotous mix of conditions. On the crest of the ridge, the snow is harvesting the afternoon sun and has softened into creamy corn. Off the ridge to the south, the snow gives way abruptly to dirt. Off the ridge to the north, the skis break through a thin crust and sink into unconsolidated crud. If you avoid head planting, the crud quickly morphs into a powdery sugar snow that is soft, smooth and easy for turning left. Then it’s back to the crud, fighting to avoid head planting, and into the corn — which is easy for turning right. Photo: Matt executing an amazing one-leg lift in powder snow. Back and forth we go, interlinking good turns with bad snow and ugly traverses. But what could be more appropriate for the Cardinal Points Tour than to have the Good, the Bad and the Ugly all intermixed in one superbly fun finish? 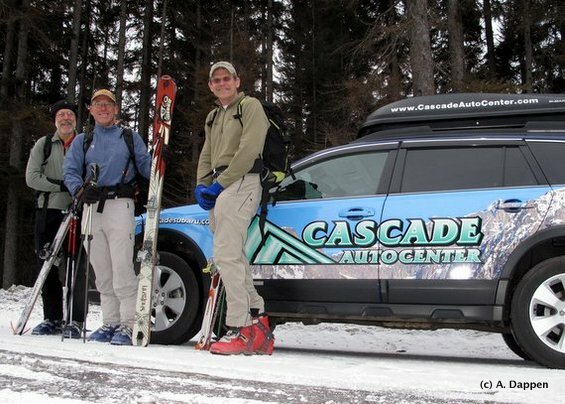 Photo: Cascade Subaru has been helping support the explorations of WenatcheeOutdoors … how could they not want to be affiliated with athletes who can pull off such shenanigans as a one-leg lift (above)? Skill. Skiing or snowshoeing ability: 2. Navigating skill: 2+. Elevation Gain: Doing the tour so you get a good descent on slopes of all aspects entails about 5,000 vertical feet of climbing. The tour is easy to shorten if time is short or your fitness begins flagging. Access. From the Highway 2 / 97 junction (Y junction), drive Highway 97 south. Roughly 1.7 miles before from Blewett Pass (milepost 165.5) park in a large plowed pullout on the right side (west) of the road. No permit is required for timing. Map. 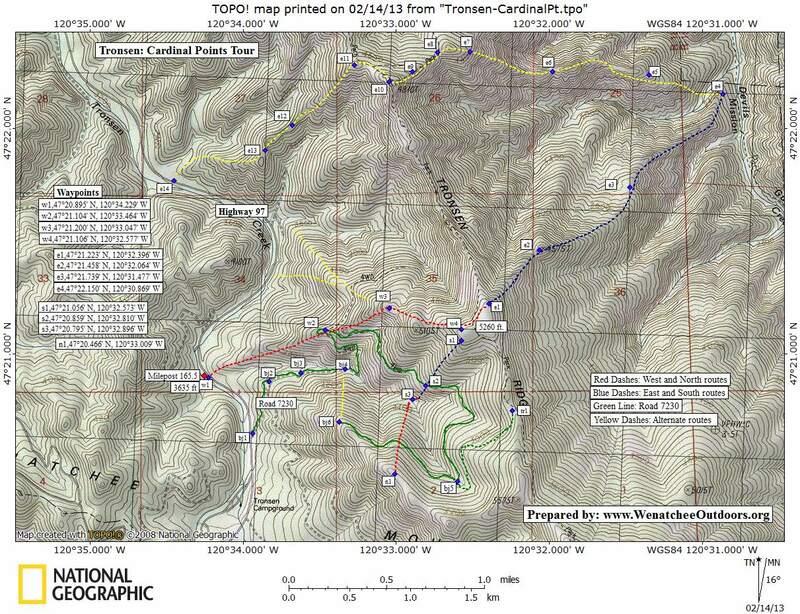 See topo map of the route below. 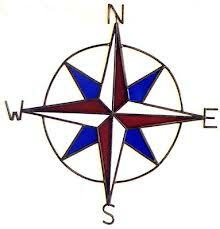 Cross the highway and climb in an easterly direction following the west ridge. The ridge provides easy to travel. In a few places you’ll need to cut under rock outcrops capping the ridge. On the summit of the table-topped mountain capping Tronson Ridge (elevation 5260 feet) go to the northern end of the table and find the eastern ridge system (it actually trends NE). The start of the ridge system is non-distinct and heavily forested so using a GPS to find waypoints e1 and e2 will be helpful. The ridge becomes more distinct and has more nicely spaced trees once you drop a few hundred vertical feet. Follow the ridge system as far as snow and time allow. Then, climb back to the table-topped mountain and cross over to the southwestern corner of the table (waypoint s1). Ski south-facing slopes down into the small, unnamed creek to reach waypoint s3. Climb fairly steep north-facing slopes up through an old logging cut and then through open forests to waypoint n1 located at the 5,130-foot level of Bojangle Ridge (this ridge is used for other snowshoe walks and ski tours listed in our guidebooks). Ski north-facing slopes back down to waypoint s3. Climb south-facing slopes through open forests up to either waypoint w3 or to the little bump southeast of this waypoint (Point 5105). Descend the west ridge back to the car. Hazards. 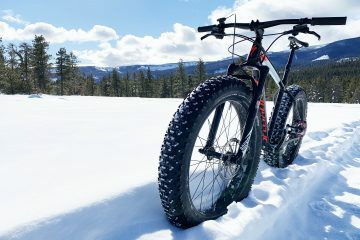 This is a relatively safe tour following safe ridges that, during most winters, don’t accumulate a very heavy snowpack. The north-facing slopes leading to Bojangle Ridge are the most hazardous slopes on the tour and, if they were to slide, will pile up in a terrain trap. These slopes can be easily omitted from the tour and should be ascended/descended only if you’re confident about their stability. Snow conditions. Use our ‘Snow & Ski Condition’ reports to evaluate the snow and avalanche conditions before you head out.